In gentrification processes, inhabitants and local businesses are displaced as the middle class move into formerly deprived central city areas. Studying how such processes of change are handled by local authorities gives interesting insights on democratic governance. Who influences decision-making and implementation in urban redevelopment processes, and how? How do interest groups work to influence local government in urban development processes and how do they succeed? In this seminar I compare the experience of capital cities in the north and the south of Europe, Tøyen in Oslo and Lavapies in Madrid. Oslo is one of the fastest growing cities in Europe whereas Madrid’s population has stagnated or decreased with the financial crisis. The central districts that we compare differ in that Tøyen to some extent invites gentrification processes. Residents of Lavapies, on the contrary, fight gentrification fiercely and potently obstruct the municipalities’ plans to accommodate tourism in this central district of Madrid. Comparing these cities gives important insights into how interest groups/different stakeholders work to preserve their interests, how local governments take this into account in a more or less legitimate way, and how effective different strategies are in influencing public decision making in different contexts and cultures. Both stakeholders and local administrations can draw important lessons from this research to improve their processes and way of working. 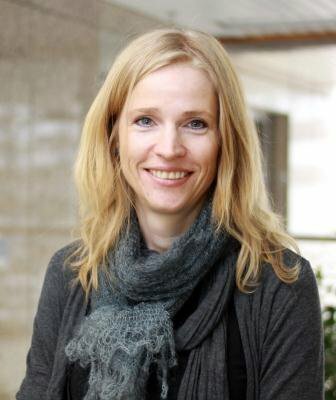 Kristin Reichborn-Kjennerud is a political scientist and sociologist with a research background in public sector governance. She has published extensively on the role of Supreme Audit Institutions and the evaluation of government programs. She now works within the field of urban governance, entrepreneurship and innovation. She is currently co-editing a book on accessing public space, to be published by Routledge in 2018. Kristin is a visiting scholar with the RMIT Centre for Urban Research in February 2017.